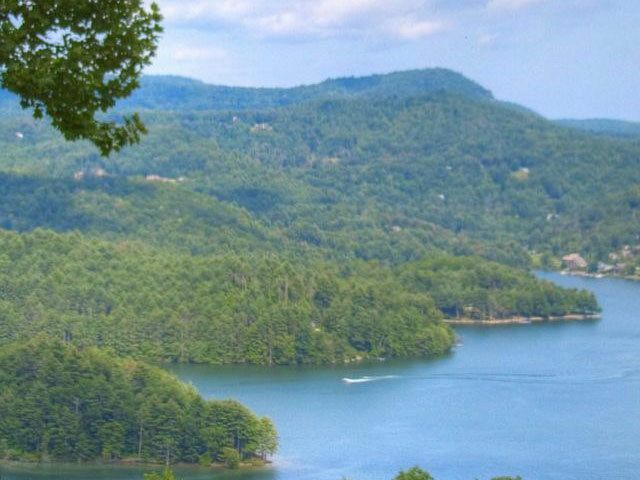 New luxury real estate is coming to Cashiers NC. The Preserve at Rock Creek, an exclusive second home community in Cashiers NC, has just announced a new luxury private residence club located within the community. The club will offer fractional sales of the luxury Cashiers real estate, enabling buyers to own a piece of luxury in the area without the full price of whole ownership. 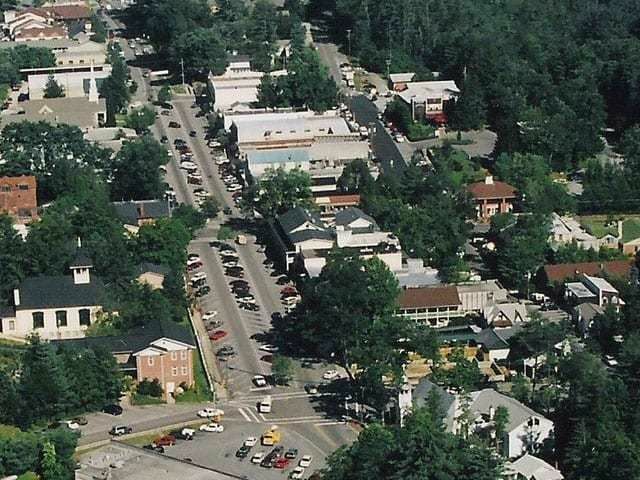 Many owners of Cashiers NC real estate visit their properties for a portion of time, whether it be a week, two weeks, a month, or a couple of months a year. 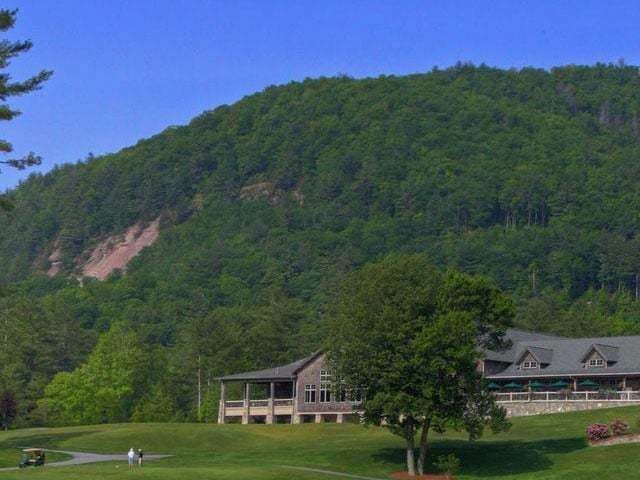 The new luxury residence club enables people to have a place in Cashiers NC to enjoy without having to worry about the upkeep or maintenance items associated with home ownership. Fractional ownership is not for everyone but the new residence club offers choices for those who want to enjoy luxurious living in Cashiers without the full price of buying a luxury home. 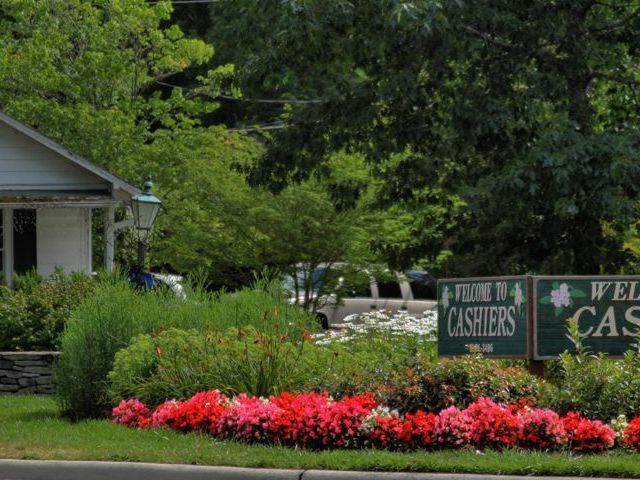 Contact us today to learn more about Cashiers NC real estate. We have access to all Cashiers homes currently listed for sale and can help you find the dream getaway that suits your needs.